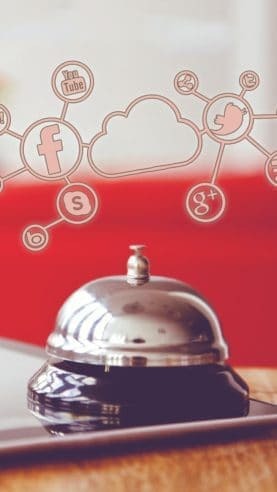 Social Media for Hotels. Which are the advantages? Today we will analyze the advantages of social media for hotels, and we will try to explain why they are such an effective and essential tool of communication. Today we tell you why it is so important that your website has a booking engine and what features should have to increase your sales. 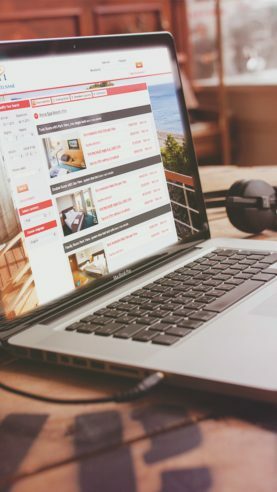 What should have our hotel’s web design to be efficient?